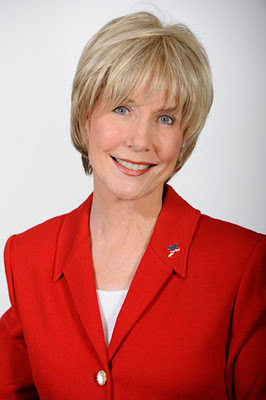 I hope that I get to meet Joni Eareckson Tada someday. Her words and her life have touched mine, and she is an example of joy that I hope to imitate. Steve, a young man of only 16, replied, “God put you in that chair, Joni. I don’t know why, but if you’ll trust Him instead of fighting Him you’ll find out why – if not in this life, then in the next. He let you break your neck because He loves you” (When God Weeps). Those were bold words to say to a woman who was struggling with being a quadriplegic! But they were true words. As Joni and Steve studied the Bible together Joni found the answers she was seeking. She learned many truths about God, “the only One who can unlock sense out of suffering” (When God Weeps). She learned that our suffering matters to Almighty God, and she learned to have joy in the midst of great pain. Joni, who has been a quadriplegic for 44 years now, is full of joy. She is truly joyful, and she will tell you that. She has found great joy in knowing and serving the Lord. Joni has had to suffer a lot to get to this point, but she will tell you that “it is worth anything to be His friend." In her ministry today Joni talks about joy a lot. I searched for “Joy” on the Joni and Friends website, and I got 794 results! 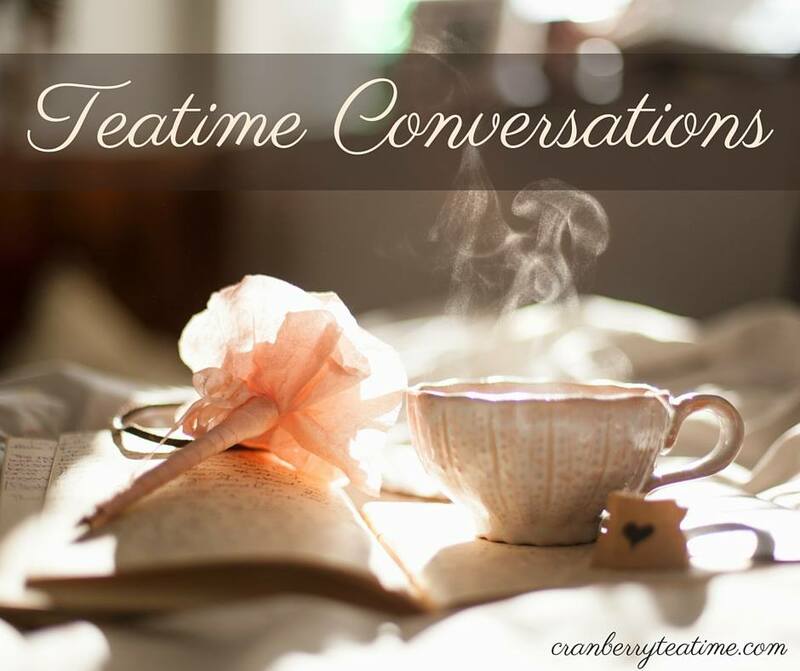 You can go there to read blog posts, listen to radio messages, and find other info information all about joy. 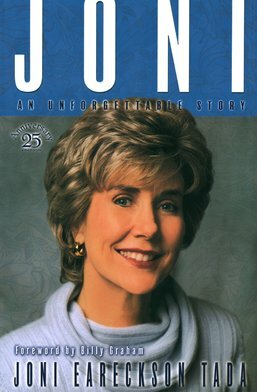 If you are interested, there is currently a free offer at Joni and Friends for a booklet of Joni’s story and testimony. They will ask for the call letters of your local radio station that plays the "Joni and Friends" radio program. If you don't have one, or don't know, then you can write "none." If you want to read more of Joni’s story, you can find it here in her book, Joni: An Unforgettable Story. One of my very favorite books is When God Weeps, by Joni Eareckson Tada and Steve Estes. 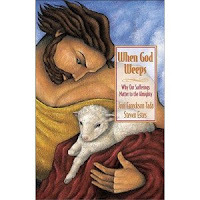 It is a book that tackles the tough questions about suffering, and it does so in a way that is easy to read and easy to understand. This book has been a great encouragement to me in my life. I am so thankful for Joni and her example of joy in the midst of suffering. Her words and her life have encouraged me, and continue to encourage me, to be joyful in affliction. Is there a way Joni has touched your life? I remember when I first read Joni's book, back in high school. I cried as I followed her journey from despair to hope and joy. She is indeed a great example of joy and proof that God can and does use all things for His glory!